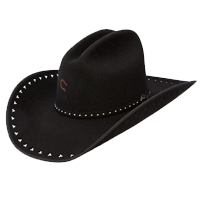 Cowtown’s selection of hats must be seen! Anyone who wears one knows that you try on many and eventually you will find the one that ftis and give you the look you want. 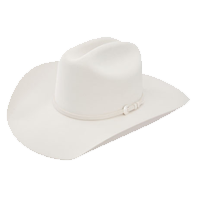 Our hat selection is seasonal and currently the straw hats are in storage and will be brought out for spring. 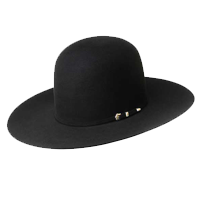 Just like the majority of fashion trends, felt hats change from season to season. So, here’s a look at the brands of felt hats we carry and a few of the specific hats we keep in stock year round. Sizes S – XL (6 ⅞” – 7 ½”). 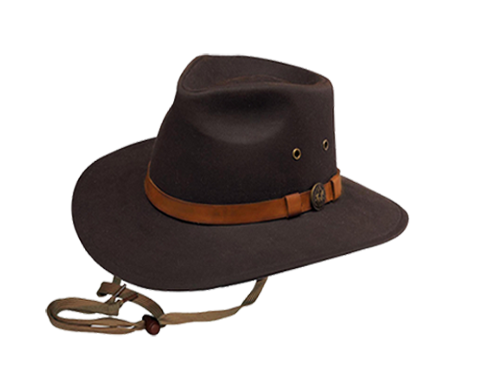 Primarily oilskin hats, DRYZONE sweatbands absorb moisture. UPF protection, waterproof, some even float. 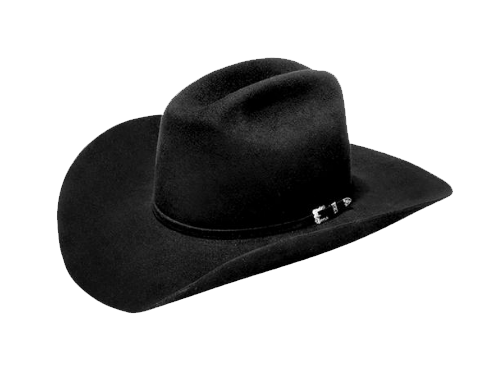 Superior quality felts ranging from 100X – 2X in quality. Sizes 6 ⅝” – 7 ¾” and decorative ladies styles (sizes S – XL). Various colours (Buckskin, Black, Fawn, Brown, Cream, etc). Sizes 6 ⅝” – 7 ¾”. Variety of brim and crown styles. Variety of colours from Black and White to everything in between. 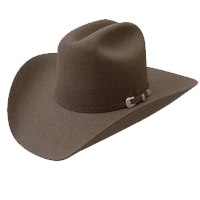 Superior quality felts ranging from 1000X – 4X in quality. Variety of brim and crown options. And several colour choices (White, Black, Grey, Mocha, etc). 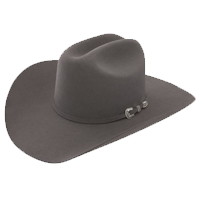 Superior quality felts ranging from 100X – 3X in quality. 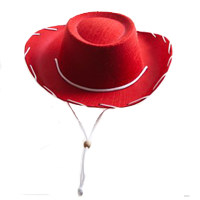 Fashion hats, decorated brims/hat bands. Kids faux felt hats, stretch fit bands. Youth sizes M – XL. And several color options (Black, Brown, Red, Pink).